will explain the different steps in the restoration process of the oyster sloop Priscilla. The Priscilla, built in 1888, is a 60 feet long oyster sloop with a 14-foot beam. 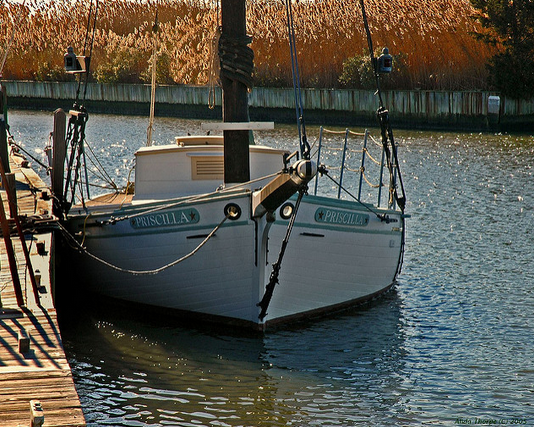 In 1976, she was donated to the Long Island Maritime Museum. 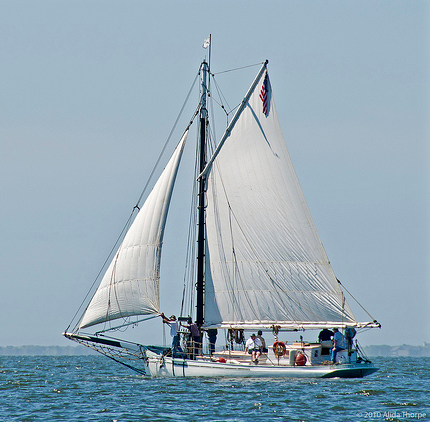 This vessel is the oldest and only sailing work-boat to survive from the Great South Bay oyster fleet. There are only four of her kind still in existence. In 2006 Priscilla was designated as a National Historic Landmark.